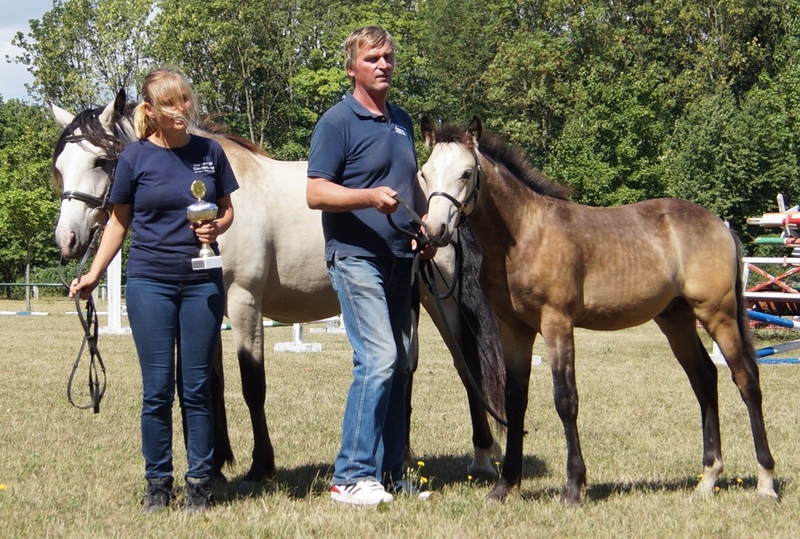 Most Wanted är visad på Frankonian Foalchampionchip i juli med Guldpremie och 2a bästa connemara föl samt reserve champion föl av alla sportsponnyraser. 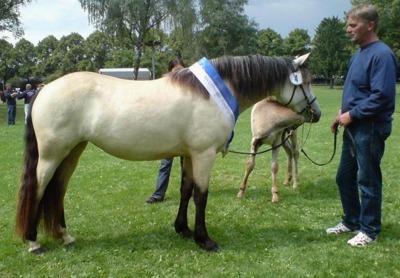 * Classwinner, Best in Race and Overall Champion Frankonian Ponyshow Gerolzhofen 2008 as an only 2 yrs old!! 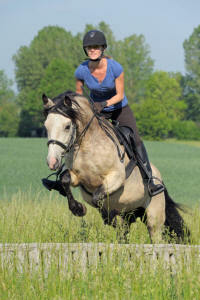 * Inspected in Studbook I with 9s for type and trot, all other grades 8s; Dream Score: 8,3!! Best inspected mare of all races from over 340 mares! !